Beckett Financial Group provides a multitude of financial services and income planning solutions. The advisors of Beckett Financial Group specialize in the areas of retirement planning, individual and group life insurance, long term care insurance, group disability coverage, and college savings plans. They are affiliated with over 30 different carriers, allowing them the freedom to tailor individual plans to each client’s specific needs & objectives. Beckett Financial Group – helping make your financial dreams a reality! Although financial planning can involve many processes and solutions, the ultimate goals are security and growth. Beckett Financial Group helps our clients develop a financial plan that protects assets and seeks safe growth opportunities. Beckett Financial Group provides tailored, detailed, and professional care to all our clients. 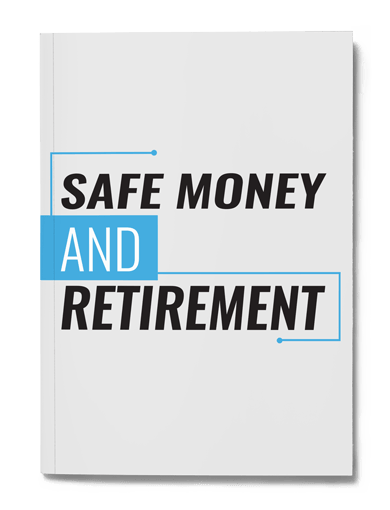 We understand that your money is more than dollars or numbers; it is how you will achieve your retirement goals. Our clients are not just names in our book of business; they are our neighbors and fellow businesspeople, deserving solutions and strategies that work toward financial independence. This is why we also help consumers with their Medicare and Affordable Care Act needs, through regular enrollment events. At Beckett Financial Group we offer the guidance of not only trusted advisors but experienced advisors. Our team has become a staple of West Columbia through years of hard work and community engagement.